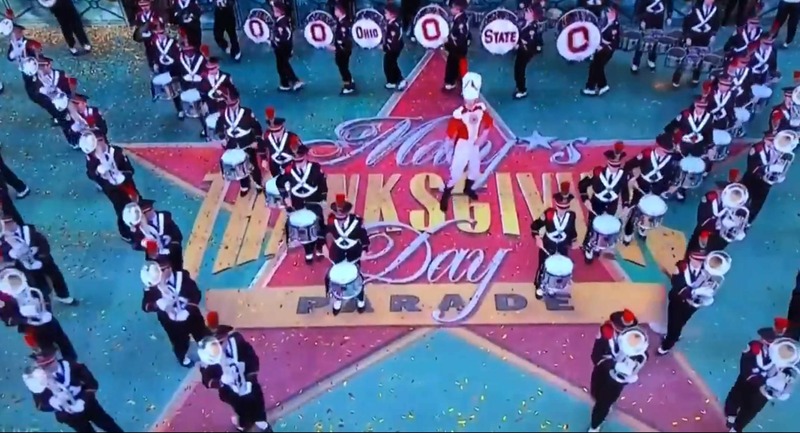 The Best Damn Band In The Land made it's debut in the Macy's Thanksgiving Day Parade today and it's a day those members will never forget. The band lead the parade today and was the first band to perform in the parade at Herald Square. They chose to perform "Lullaby of Broadway".